The life and times of Giacomo Bologna, the man who “should have lived forever”. 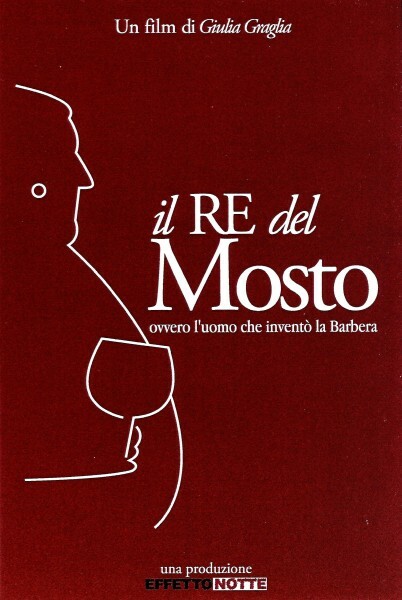 The famous winemaker from Piemonte - creator of La Monella and Il Bricco dell’Uccellone – lives again in the tales of his friends and relatives. With words (and music) from wife Anna; Luigi Veronelli; Bruno Lauzi, singer and songwriter; the football champion Gianni Rivera; jazz musicians Gianni Basso and Gianni Coscia and amateur songwriter Paolo Frola who plays the song that gives the film its title.